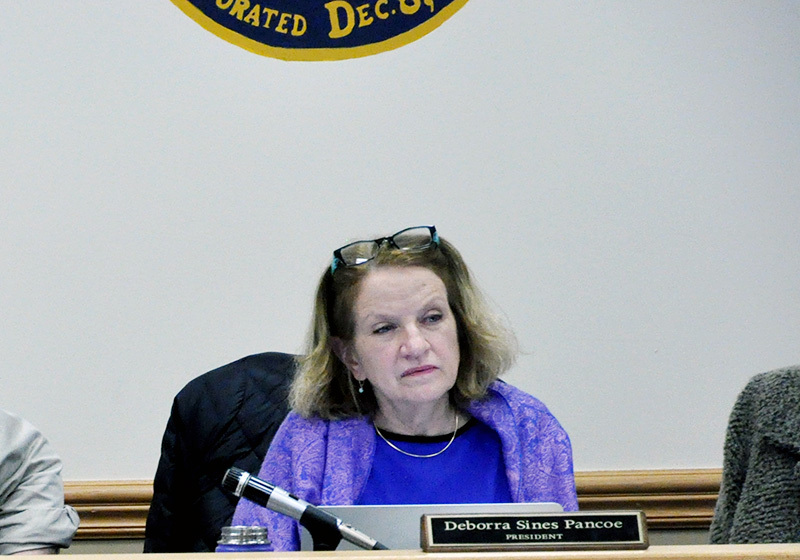 Council President Deborra Sines-Pancoe motion to exercise an option to purchase of the Church of Our Savior almost slipped right under our noses last June 20 at the special Council meeting. If Borough Solicitor Patrick Hitchens hadn’t corrected the wording of her motion, we might never have known of the Borough’s designs on the property as a possible location for a new Borough Hall. In the motion passed by a vote of 10-0, but it begs the question, will residents this time get a say in the matter before our government closes this or any deal? This vote came during a “special session” that the Borough suddenly announced with little notice and no e-blast. We’ve since been made to understand the option does not obligate the Borough, but it does protect it in the event the owner entertains offers from another buyer. What we find most disturbing is now the notion of transparency still seems to be anathema to our council president. It took three minutes for a council official to explain to us what actually happened, and yet Ms. Pancoe, with the motion in writing in her hand nearly omitted the location for this option. After repeatedly expressing her commitment to transparency, one would think this would be her first impulse as a representative. Apparently not. While there may be merits to the location, the ends should not justify the means. Ms. Pancoe has a responsibility to us, especially after her repeated and passionate assurances of transparency. We’re still waiting for evidence of this commitment. We didn’t see it on June 20.